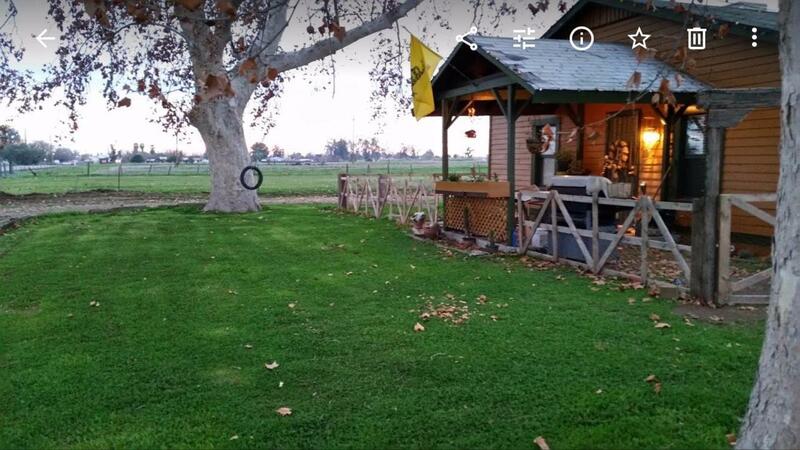 Small farm or possible investment property located close to Madera City limits. This large 9.63 acre parcel zoned A/R-5 has a 2 bedroom, 1 bathroom home with an office/playroom. Home has approx. 966sq ft. of living space. Property is set up for large animals (horses, cattle, sheep, goats). 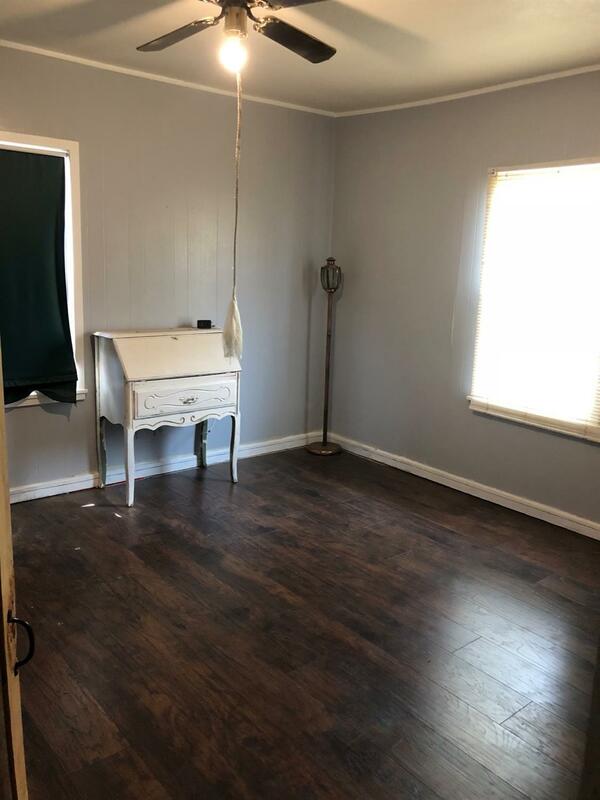 Per Seller, it includes a small shed. Property is fenced & cross-fenced. It has an Ag well and domestic well. Current renter is paying $750/month. Per Seller, property is .7 miles from the edge of Madera (Tozer St.), 2.1 miles to Hwy 99. Square footage of home to be confirmed with county records if important to buyer. Permits unknown. Mileage is approximate.